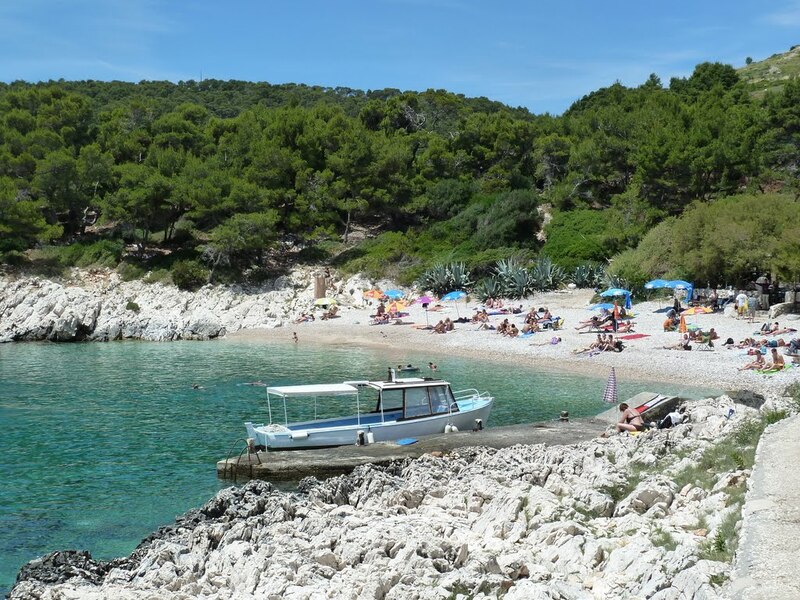 Milna is situated 4 km away from the town of Hvar, in a protected cove with two special attraction – donkey riding. 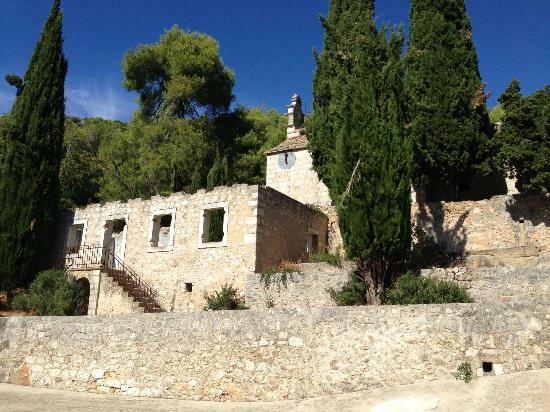 Milna is an ideal vacation spot for those that seek peace and tranquility during the day, and nightlife and fun during the hot summer nights in the nearby town of Hvar. Visitors to this typical Mediterranean village can enjoy a donkey back ride, as well as recreational walks to the nearby abandoned village Malo Grablje. 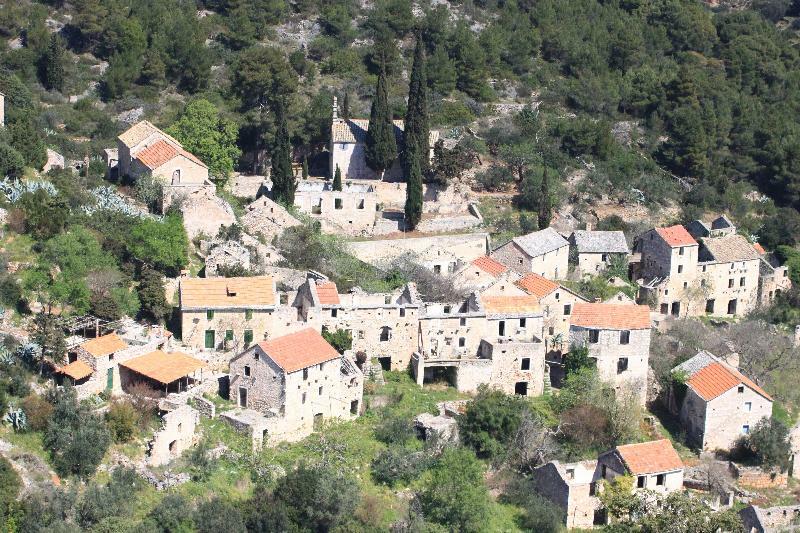 Malo Grablje is today a deserted village that you can reach by walking from Velo Grablje, descending some 2 km along the dry brook line or by a new road from Hvar that leads towards Stari Grad. Malo Grablje is situated above the bay of Milna, resembling the nest as it has been located inside the stone rock. It is a fabulous site that captures one’s attention, for you may find the stone houses and quiet stone lanes being incorporated within the genuine natural environment. The city of Hvar is only 4 km away from Milna. The whole island is full of small secluded beaches, restaurants, wineries, abandoned old villages that each tell a story about the life on the island. While driving along the narrow island roads, you can rest your eyes looking at the endless clear blue sea on one side and the beautiful lavender fields on the other. You can literally smell the Mediterranean! The Mediterranean as it once was. The city of Hvar is also full of trendy bars and night clubs which guarantee a great night out for everyone interested in the night life! 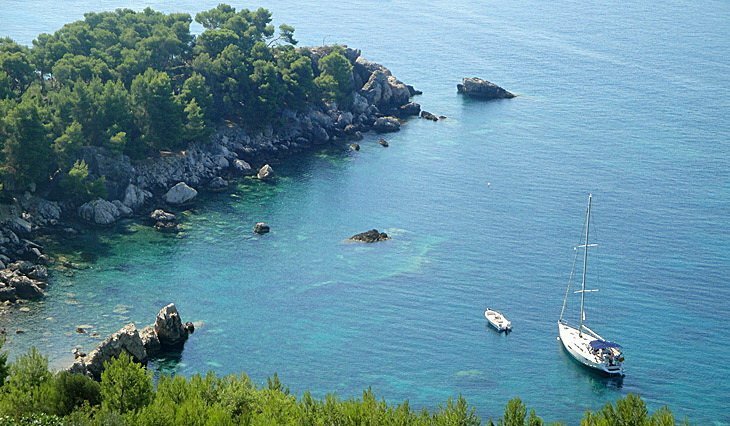 Of the coast of the main island there is a group of small islands called The Pakleni Islands (known to the Croatians as the Pakleni Otoci) which got their name from paklina, the resin that once boats and ships were coated with. Pakleni Islands is a chain of eleven wooded islands in total, easily accessible by boat, and only three of them have any facilities. 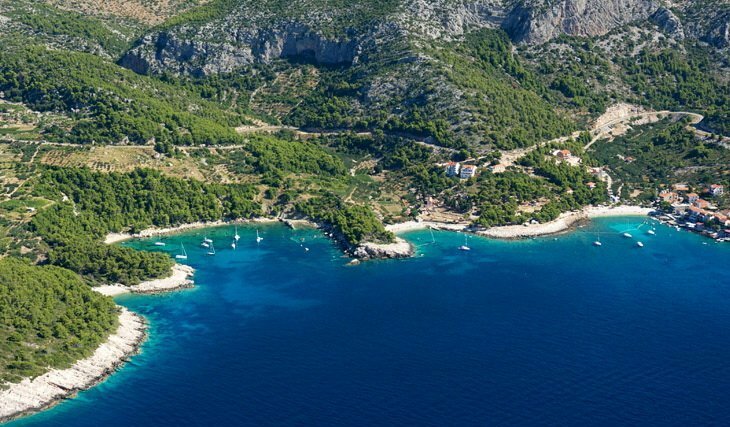 They are full of small hidden beaches and family restaurants with authentic Croatia cuisine. You can taste the sea from every dish they make. Popular food often includes fresh fish, often caught on the morning of that day, cooked in olive oil with season vegetables. Hvar is also known throughout the region for its excellent assortment of wine which goes very well with the Mediterranean cuisine. You can check on jadrolinija.hr for the schedule of the ferry. Yellow house icons are placed in the correct spots even though House Mario Tudor is labeled wrongly on the Google Maps itself. Drag the yellow icon of a person in the top left corner of the map to the desired location to open "street view" of that spot.